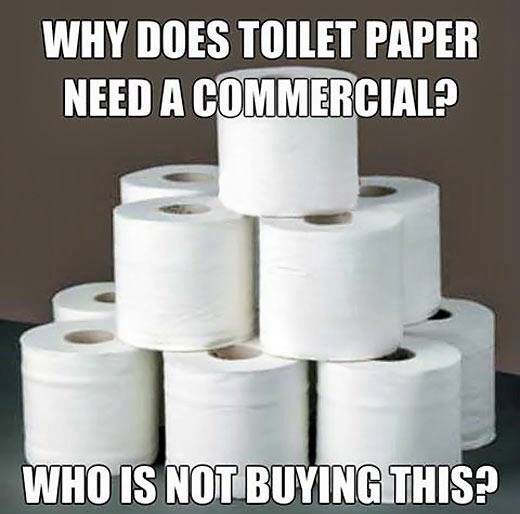 Home » Uncategorized » TOILET PAPER….isn’t it a grand invention? I saw this meme a couple of years ago and it still makes me laugh. So much truth, am I right?! When it comes to your septic system, toilet paper is actually a big deal. Believe it or you can choose the kind and when you do, it’s no laughing matter. So, how do you know if you’re using the wrong toilet paper?